A beautifully crafted classic slot with a twist, Deco Diamonds will win you over with its surprisingly frequent Bonus Wheel multiplier wins. If you have never heard of Just For The Win games before then you are not alone. One of the newest and most exciting game developers to enter the online casino world, they may only have a handful of games out at the moment but – after first trying out Deco Diamonds on Ninja Casino – they have already won me over with their simple yet hugely entertaining gameplay. A 5 reel slot with a mere 9 paylines – an unusually low number for a 5 reel machine – Deco Diamonds plays like an advanced version of classic 3 reel machines like Joker Pro or Mystery Joker 6000. At a time where modern slot players rely on the constant validation of winning often yet small offered by machines with hundreds of paylines, Deco Diamonds takes a classic approach by offering players less constant, but much more significant wins – particularly anytime two or more of the amazing Wild symbols comes into play. How can you win big at Deco Diamonds? So let’s get into what everyone wants to know: What do you need to win big at Deco Diamonds? 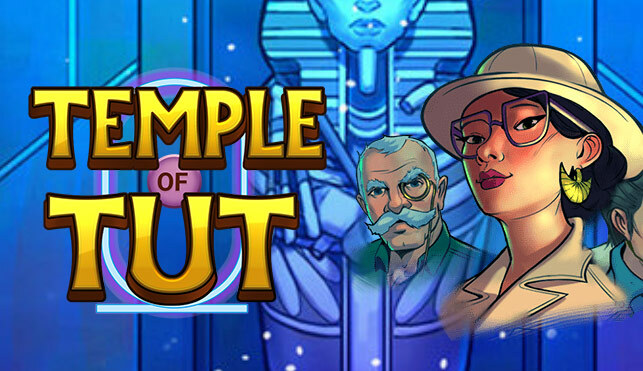 To start ith, look no further than the slot’s title! The Deco Diamonds Wild logo is the single most important and profitable symbol you will find in the game. Not only does it make it easier to create winning combinations, triggers the respins rounds and the Bonus Wheel, but getting 5 Wilds in a payline will pay out an enormous 1000x your bet! A very tall order for sure but, as you’ll read on below, it’s not the only way to receive a 1000x payout in this game either. As for Deco Diamonds’ regular symbols, they are all modern recreations of classic slot symbols, such as cherries, lemons, lucky number 7 and, of course, the titular diamonds. It is the Diamond that takes the honor of being the highest paying regular symbol, paying out 100x your total bet if you manage to put 5 of them together in a payline. Lucky number 7 and the Bell symbol are next, offering 50x and 25x payouts respectively. Luckily, all 3 of these symbols always come in clusters, giving you much more chance of putting together winning combinations, particularly when a Wild is around. Any time that you get two or more Wild symbols anywhere on the reels, the Wild Re Spins feature will be triggered. 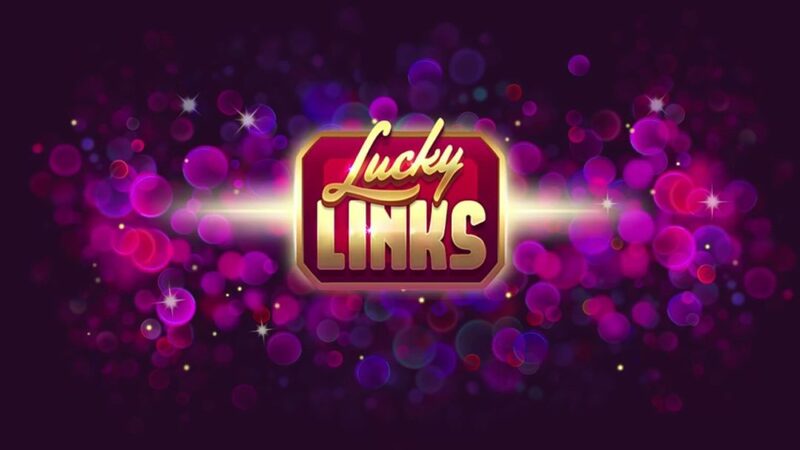 Not only will you collect the winnings from the first spin, but you’ll have another chance to put together some more winnings combinations or even get at additional Wild that will allow you to trigger the Bonus Wheel feature. When you hit two Wilds and the other reels start to slow down to a halt during the respin, it feels like time around you is standing completely still, as you know that hitting that additional Wild will trigger another epic win from the Bonus Wheel feature. The bonus wheel features 3 different levels: Silver, Gold and Diamond. Each of these levels features increasingly large multipliers, all the way to the Diamond level’s 1000x. As I mentioned before, there are two different ways in which you can manage an epic 1000x win from a single spin. The shortest way is to get 5 Deco Diamond Wilds in a payline, which will immediately grant you the machine’s grand prize. The second way to achieve this is to trigger the Bonus Wheel and manage to work your way through the Gold and Silver levels until you have the chance to compete for the 1000x prize on the wheel. Neither of these methods is particularly easy of course, but even without hitting the machine’s jackpot you are due an amazing payout anytime you enter the bonus wheel. Should I play Deco Diamonds? While it may have been its vibrant “Roaring 20s” style theme that attracted me to the game in the first place, it was the game’s magnificent gameplay that kept me glued to this game way longer than I’d expected. As its theme might suggest, Deco Diamonds is a slot for those that want to celebrate a more classic “fruit machine” type of slot: the kind that does not rely as much on special features or hundreds of paylines, but rather on old school gameplay that features a very profitable paytable and two different possibilities of achieving some truly spectacular wins. While it took me at least 15 spins before I got my first win, it came when I managed to land 3 Wilds on the reels, providing me with a respin and an 8x multiplier on the Wheel of Fortune, and ultimately paying out well over 35x my bet. I managed to trigger this feature at least 7-8 times in the course of the next hour, usually getting payouts between 10 to 80 times my bet size, making for some very exciting moments. If you prefer simple, yet visually stunning and highly engaging slots, then Deco Diamonds is indeed the right choice for you. Where can I Play Deco Diamonds with the best bonus offer? With Just for the Win games only releasing their first game on October 2017, they are still a very new company. Because of that, their games are still not quite as widely available as say, the NetEnt or Microgaming offerings. Nevertheless, there are plenty of good options to play the Deco Diamonds slot, of which my favorite is Ninja Casino. Not only do they offer some great promotions for depositing, but they offer daily “Ninja Treasure” boxes containing free spins for one of their games every day. 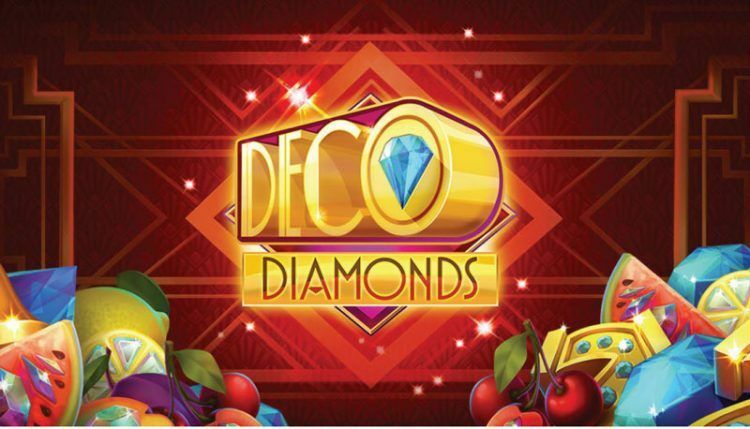 This means there are days where you will receive free spins for Deco Diamonds without the need to even deposit! 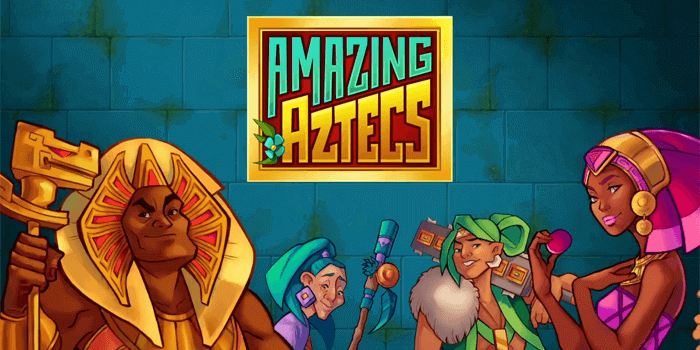 After playing Deco Diamonds and finding myself completely captivated, I decided to try out some more of Just For The Win’s titles, like Lucky Links and Amazing Aztecs. While I will write separate reviews for those as well, I can honestly say that I am very impressed by JFTW’s offering. They may be a small company and they may not have that many titles yet, but I am definitely looking forward to seeing what they put out in the future. On the meantime, you can play all of their titles at Ninja Casino.